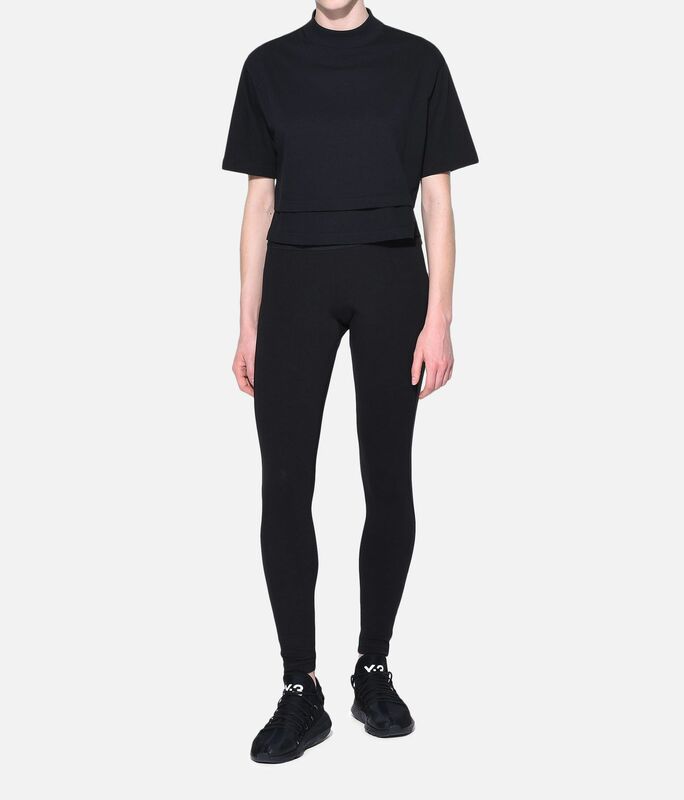 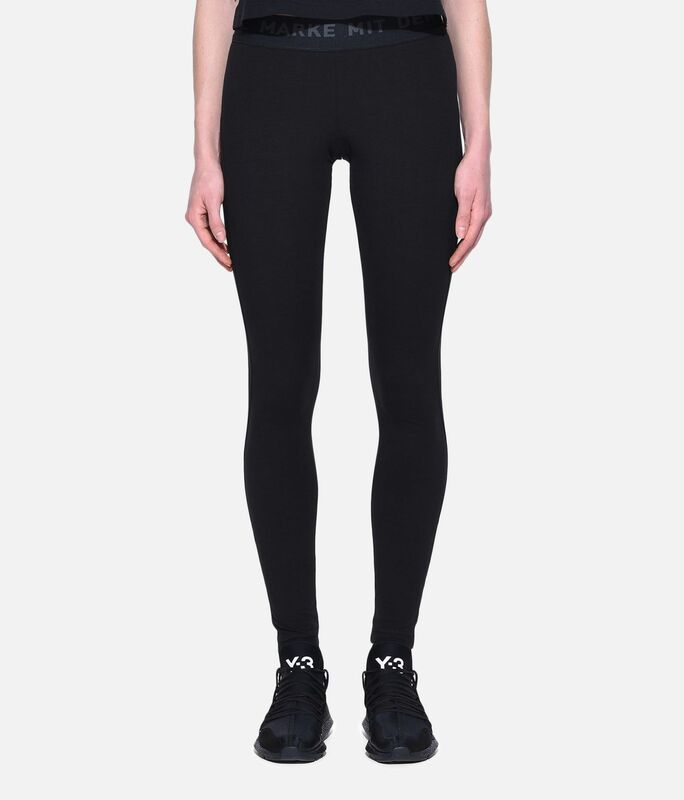 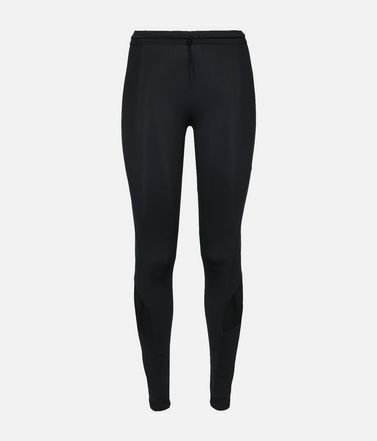 Sleek and simple, the Y-3 Logo Leggings add a modern edge to your everyday style. 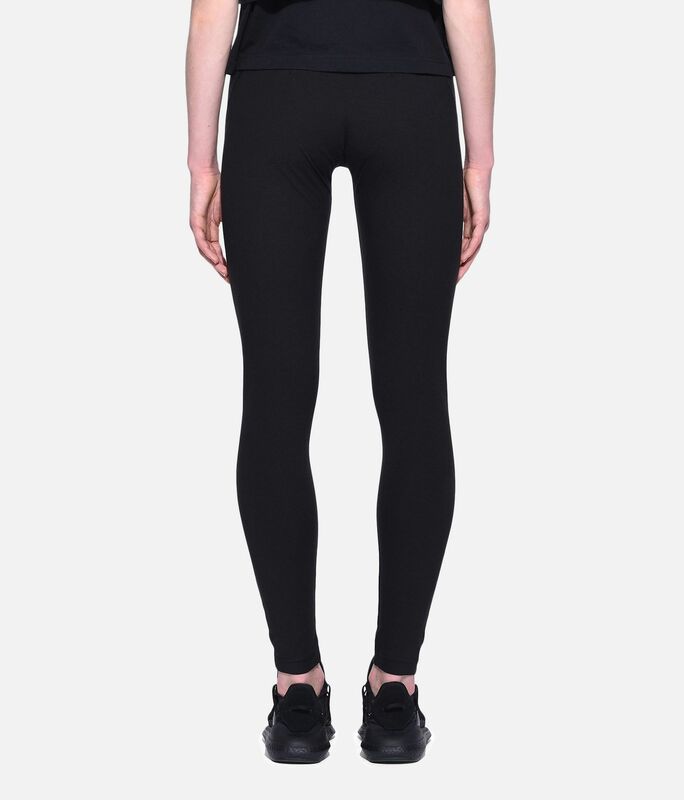 The slim tights are made with added stretch from fast-drying Climalite and are elevated by decorative stitching. 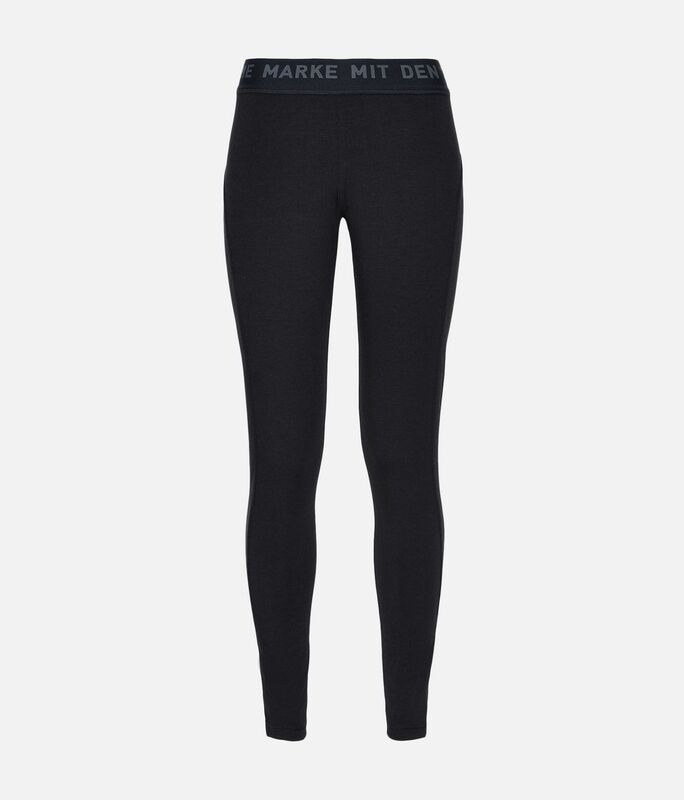 "Die marke mit den 3 Streifen" wraps around the elastic waistband.